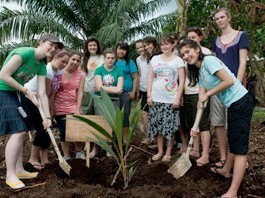 As a way to stimulate local economies and to create jobs, tourism is increasingly attracting interest. The public and private sectors are teaming up to create a “tourism nation” at a fast pace and JATA Tourism EXPO Japan will be held as a flagship event for the tourism industry. With diverse industries focusing on tourism, we provide in promotional opportunity for those involved in tourism and the world’s travel professionals. 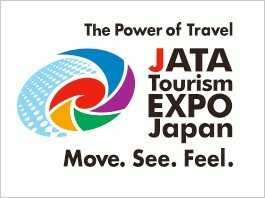 JATA Tourism EXPO Japan continues to grow as a leading international event promoting domestic, overseas and inbound tourism. 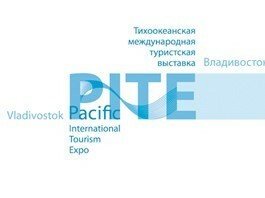 International French Travel Market (IFTM) Top Resa will be held from 24 to 27 September at Paris Expo, Porte de Versailles. 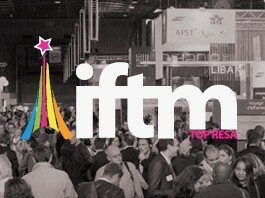 IFTM Top Resa is among the tourism industry’s leading event for networking, doing business, innovating and keeping abreast of market developments across the leisure, business and events sectors. 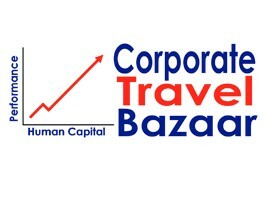 The Corporate Travel Bazaar acts as a one stop center for the participating tour and travel services providers to showcase great deals and bargains for corporate clients. 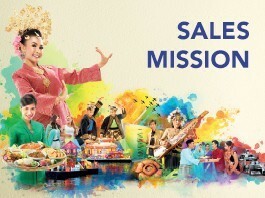 This will be the sixth edition since the first CTB was held in 2009 and it is a timely event to market Malaysia as the ideal destination for meeting and incentives travels. Industry captains and key decision makers will find a range of excellent travel, seminars and conference packages tailored for corporate group. 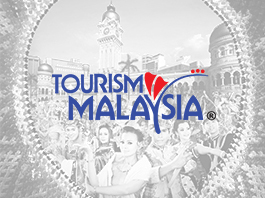 This two days event will be held in August 2016 at Kuala Lumpur. 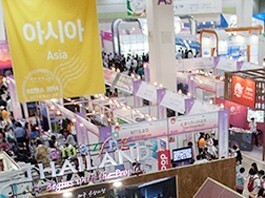 The Korea World Travel Fair (KOTFA) is, with its 31 years history, the largest international travel fair in Korea where 60 countries are participating to promote their tourism resources and cultures.The KOTFA is the only international travel fair in Korea where the official tourism organizations at home and abroad are participating and sponsoring.